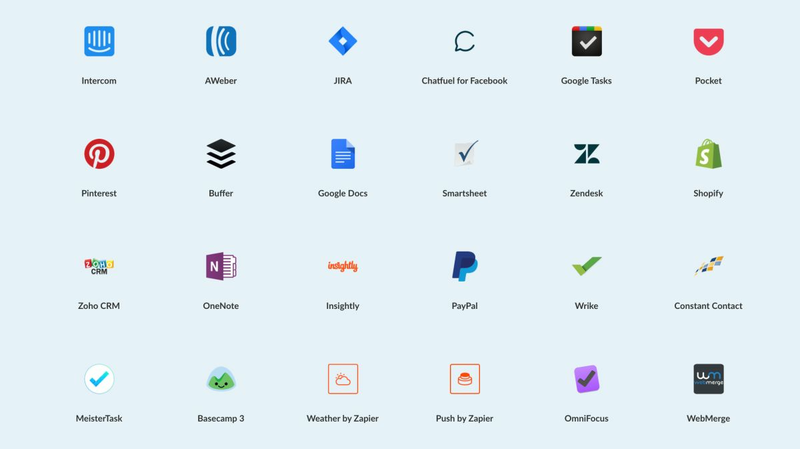 One of the reasons we love Zapier so much is that it's a one-stop integration tool - a place where you can manage your workflow across hundreds of different apps to make your business or project work seemlessly, saving you time, resources, and money. 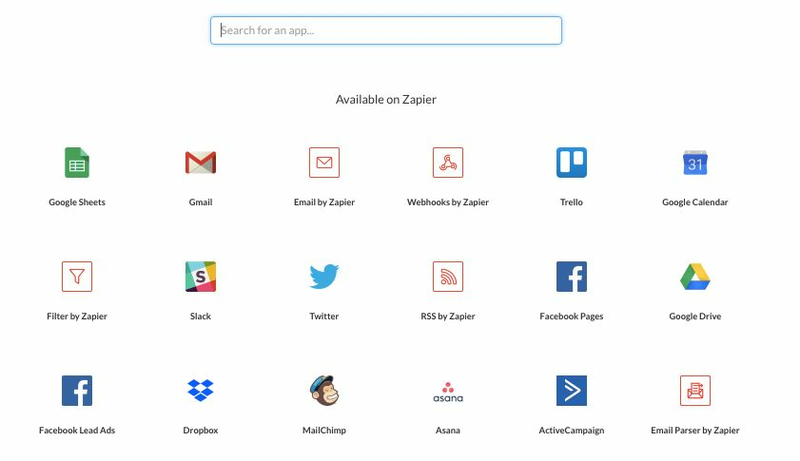 So we're super excited to announce that you're now able to connect your Paperform forms with 1000+ apps via Zapier. To make your integration experience even better, we've revamped our Help Centre and created an Integrations Directory. We've also got a few great real life use-cases from folks just like you to inspire your flows! Wondering whether or not a certain app will integrate with your Paperform form? Wonder no longer. You can easily check whether or not an integration is supported by heading to our new Integrations Directory, which lists over 1000 apps just waiting to be connected - thanks to our partnerhsip with the awesome Team at Zapier. If the app appears in the search results, you can connect your Paperform forms to it via Zapier. So, what about when you want to see if there is a pre-made zap templates (connection) all ready for you to use or just want more details about connections? 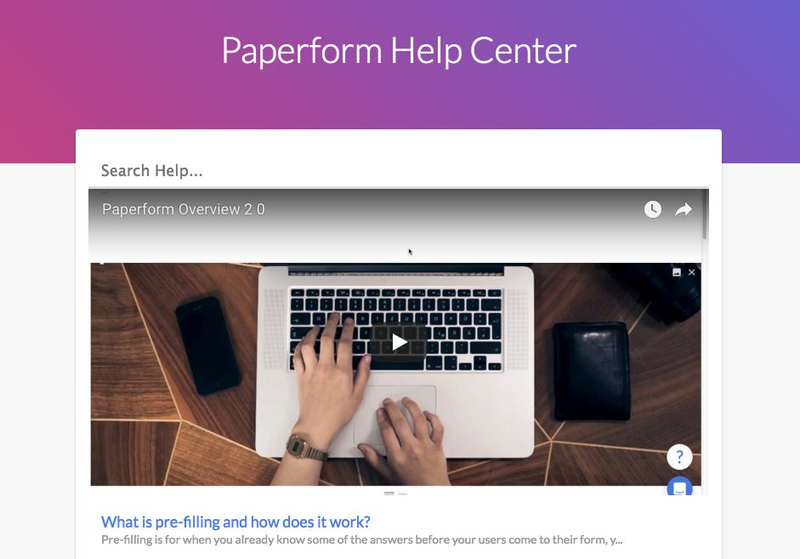 Easy - just head over to the Paperform Help Center and start your search by keyword. You'll find instructions and zap templates for our most popular integrations. With over 1000 apps now supported with Zapier integration, the possibilities are endless! If you're after a little inspiration, see how these Paperform folks are using Zapier integrations to their advantage. You'll also find a few more in-depth case studies on our blog. 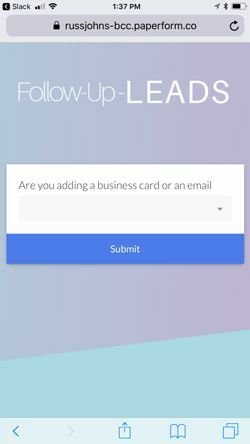 "We offer a complete life-cycle journey called FollowUpLEADS.com that helps companies stay in the mind of early-stage prospects and existing clients by providing valuable content prior to purchase. Our clients are excited about the ability to be at a networking event and capture a name and email address with a simple Paperform form. Once the form is submitted, we have a zap that triggers an AutopilotHQ email drip campaign with a Paperform landing form with a welcome video. They start getting tailored info before they even get home. We KNOW there is a need to help business owners reduce the complexity of developing their autoresponders. Paperform and Zapier play a critical role in achieving our goals. It's amazing and it works so elegantly." 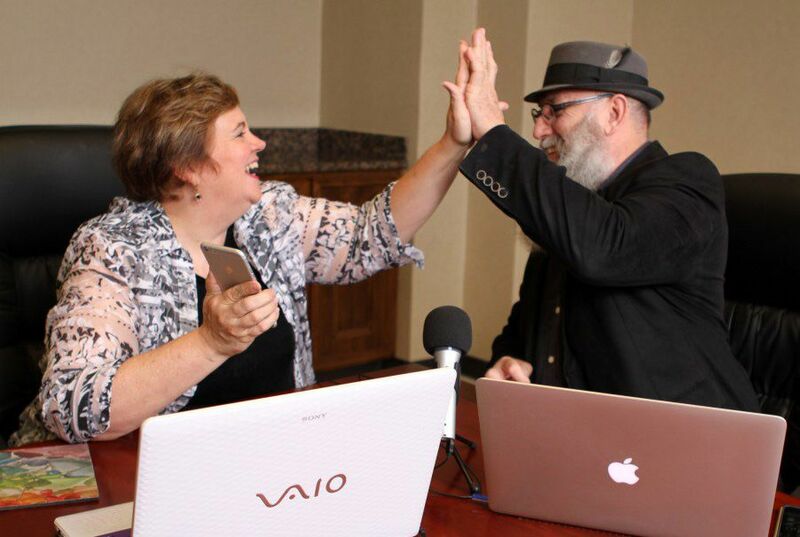 "We have a Paperform form for people who want one of our products - the Transformational Marketing Map for Business Coaches. Once they complete the form, their details are auto-sent to Drip (for email marketing and a follow up educational campaign), and also to Bonjoro as a ToDo for me to send them a personalised welcome video message. Getting an alert on Bonjoro enables a quick personalized response, which gives an exceptional user experience right from the start. The educational campaign setup in Drip is designed to continue that experience. 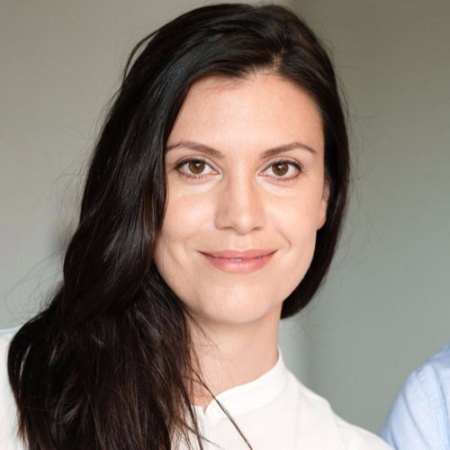 It's a flow facilitated by Paperform and Zapier that helps us create rich relationships from the get-go." 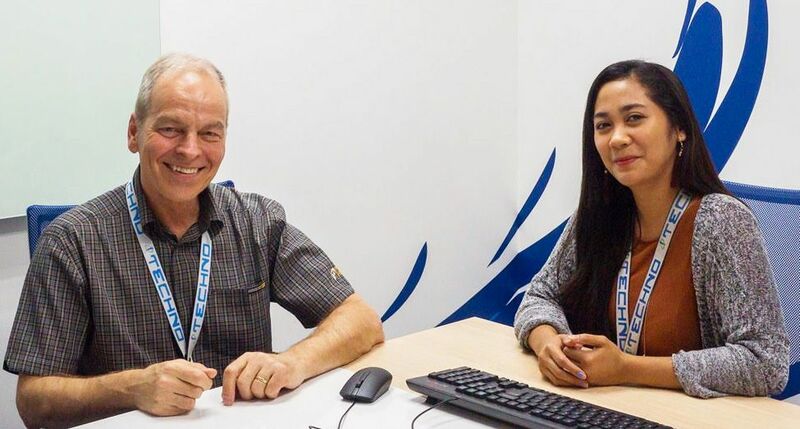 "We absolutely love the integrations possible with Paperform and Zapier. Our Support Team fill out a form for users, and a personalized email is automatically sent from Gmail. At the same time, we have another Zap which sends the users' data to our Active Campaign CRM. Once the information is in Active Campaign, we have an autoresponder and other automations setup. This integration helps our team save a lot of time. Before we setup these integrations we would spend around ten minutes getting through this process with each user. 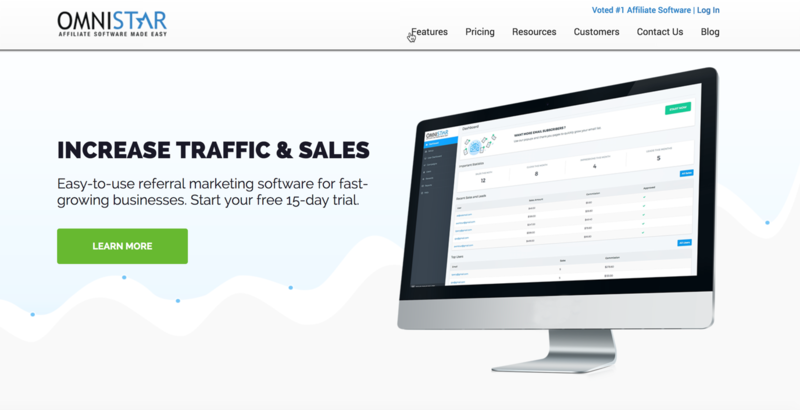 Since we have used Paperform and Zapier to automate the process, we save around 10 hours of work a week." Ready to create forms that get attention? Start a free trial now!